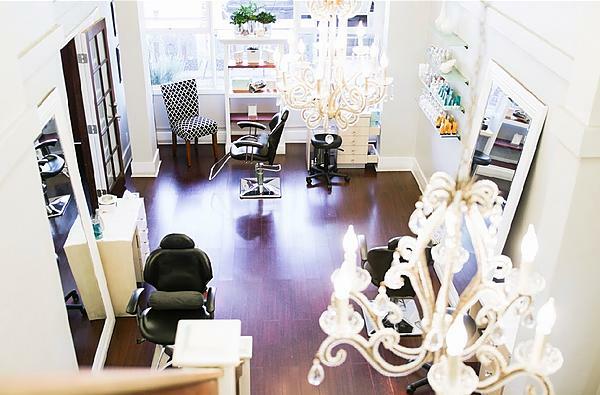 Brow Lounge - San Diego's Best Brow & Beauty Salon Experience | Shop your favorites at Brow Lounge today! 17 Jan Shop your favorites at Brow Lounge today! 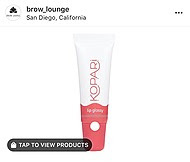 Are you shopping with Brow Lounge online yet? 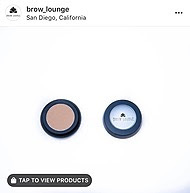 Restock on your favorite Brow Lounge products and have them shipped directly to you! Select your favorite Kopari products with us! Purchase LiLash and LiBrow products from our website directly!